Brahmaputra River Cruises: 7 Nights/8Days, Tezpur and terminates at Dibrugarh. Highlights are the Orang and Kaziranga National Parks, and temples in Tezpur. and taxes. With 2 Lunch, at Rameswaram and Kanyakumari. Hotels provided with standard Rooms only. This package tour is organized daily. Return back by 6:00pm visit Madurai Temple, Meenakshi Sundareswarar Temple, Azhagar Kovil, Mariamman Tank, after dinner, by 10:00pm starting to Kanyakumari. starting to Chennai by 9:00pm. Located on the southern shores of India, Chennai is a major commercial, cultural and educational centre in India. Chennai is among the four metropolitan cities of India and serves as the capital of Tamil Nadu.Despite the wide inroads made by modernization, Chennai still remains deep-rooted in culture and tradition. Day starts for several of Chennai residents with Sri Venkatesha Suprabhatam and drawing of the kolams (rangolis made using rice powder) outside their homes. 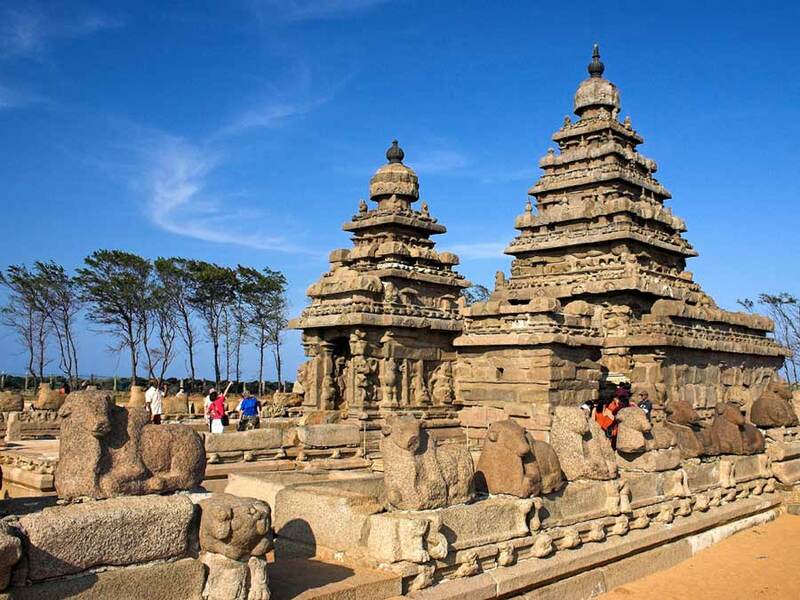 Chennai and surrounding areas was part of successive South Indian kingdoms; however, the recorded history of city began after the establishment of English settlement at Fort St George in 1644. Fort St George continues to be seat of several Tamil Nadu government offices even today. The lingering influence of the British is still visible in the Raj-era monuments and widespread usage of English. Circa 2011, Chennai is a thriving hub of manufacturing, technology and healthcare industries. It also ranks among the foremost centres of information technology and business process outsourcing.The city is home to the second biggest film industry in the country after Mumbai. Besides Tamil, Malayalam and Telugu movies are also produced in Chennai. 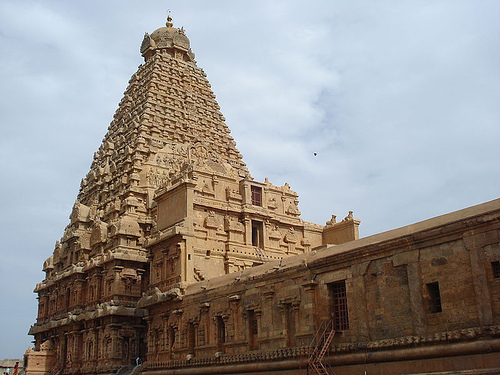 Tamil stars are venerated and have often gone on to rule the state of Tamil Nadu. Chennai is more than just the centre of political power and commerce capital. From Carnatic music and Bharatnatyam to fusion, Chennai offers a lot when it comes to art and culture. World renowned music stalwarts like A R Rahman and Sivamani hail from Chennai. Rahman is also known as the Mozart of Madras. The city is the Mecca for Carnatic music fans as thousands of concerts spread across the city are held during the Tamil month of Marghazi. Dance recitals are also a common feature during the season.Despite being predominantly Hindu, the city is holy for Christians too as St. Thomas the Apostle, achieved martyrdom in the city. St. Thomas was initially buried in Mylapore. Though most of the relics were shifted to Italy, some are still buried at the Santhome Basilica at Mylapore.Chennai serves as the gateway to various places in south India like Puducherry, Mahabalipuram, Thanjavur, etc. You will be met on your arrival at Chennai International Airport and transferred to the hotel of your choice. 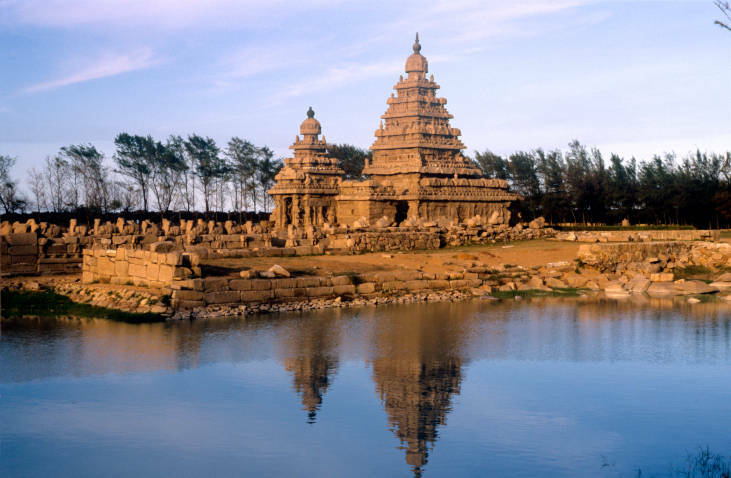 Chennai, South India’s largest city, will be the first stop of your South India tour. Overnight in Chennai. East Bourne - A Pine Foreacst Resort, Shimla Package 3 Days Including : Indian Breakfast and Dinner, Sauna, Steam, Jacuzzi, Massage, and Much More! DUBAI DELIGHT PACKAGE 4 DAYS IN THE BEAUTIFUL DUBAI INCLUDING 3* ACCOMMODATION , BREAKFAST, BBQ DINNER , SAFARI , DUBAI TOUR AND MUCH MORE.